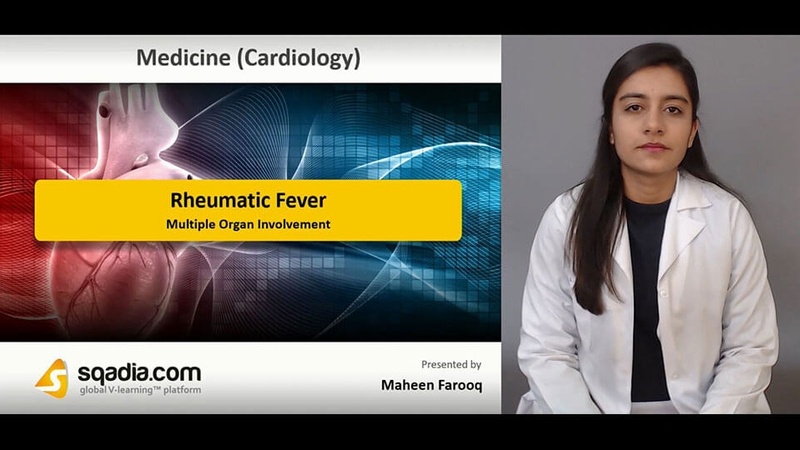 If you are looking for an in-depth knowledge on rheumatic fever, here is the sqadia.com medical lecture just for you. This lecture elucidates the epidemiology of rheumatic fever. In addition to this, etiologic factors along with pathogenesis has also been shed light upon. Furthermore, multiple organ involvement of this disease has also been highlighted. Along with this, complications, clinical features, diagnosis and management has also been comprehensively explained. An overview of rheumatic fever has primarily been put forth. 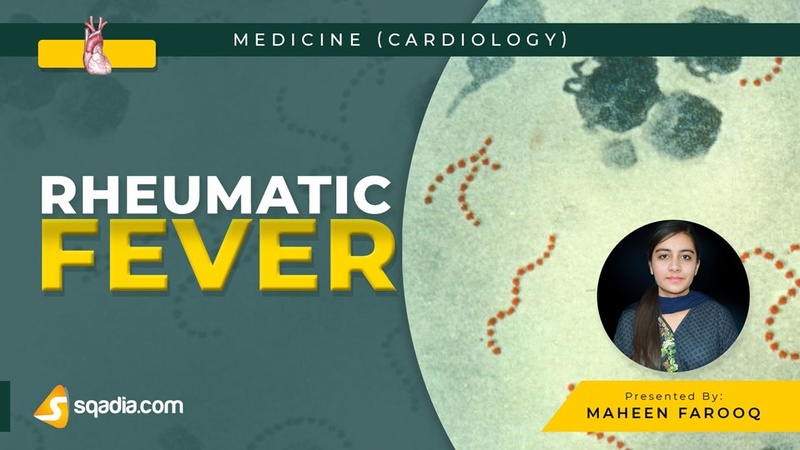 Moreover, effects of this fever in damaging heart organ has been elaborated. Additionally, epidemiology has been shed light upon. Various patterns have also been explained. These range from first and second to third and fourth patterns. Etiology and pathogenesis is the key objective of this section. 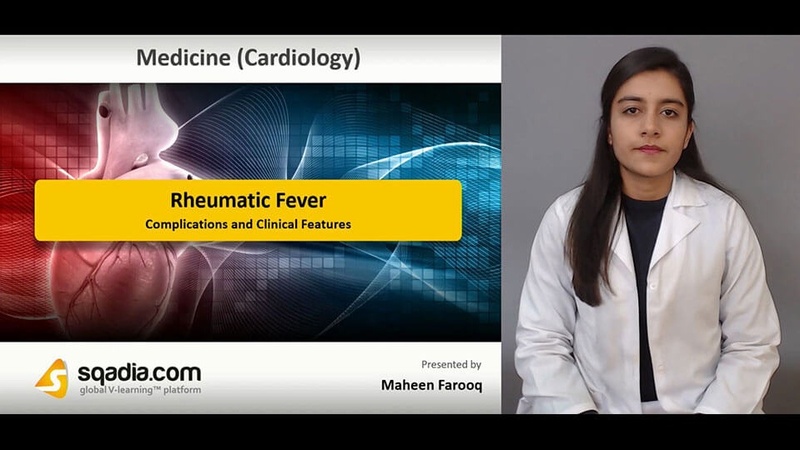 Initially, etiology of rheumatic fever follows group A beta hemolytic streptococcal infection causing streptolysin and beta hemolysis has been highlighted. M proteins along with type 2 hypersensitivity reaction has been elaborated. Conclusively, pathogenesis has been shed light upon. Cardiovascular system effects encompassing pancarditis, endocarditis and myocarditis has been highlighted. In addition to this, muscle and joints alongside multiple polyarthritis has been conversed about. Other conditions involve subcutaneous nodules, erythema marginatum and sydenham chorea. Risk factors and certain complications have been mentioned in the beginning. Following this, prevention strategies have been brought under consideration. Conclusively, clinical features have been reported. These include chest pain, erythema marginatum, subcutaneous nodules and many others. Diagnosis has been presented forward in this section. Major and minor manifestations have been discussed. Moreover, blood tests, electrocardiogram and echocardiogram has been explained thoroughly. Additionally, management strategies have been highlighted. These encompass salicylates are corticosteroids.